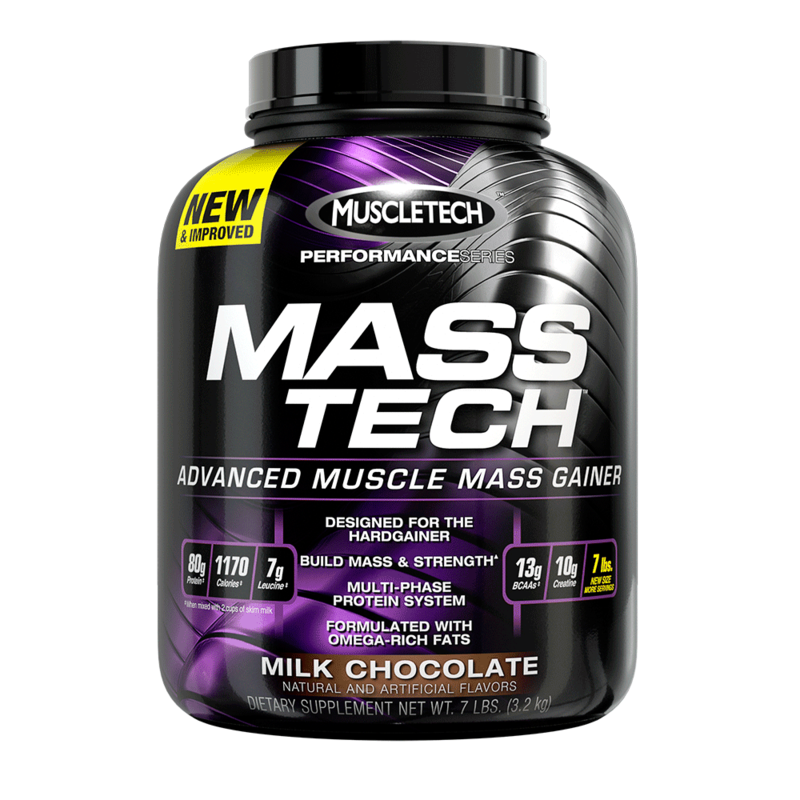 Unlike other leading gainers that contain little to no creatine, MuscleTech MASS-TECH delivers a 10-gram clinically validated dose to increase strength fast. 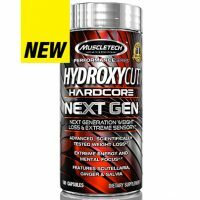 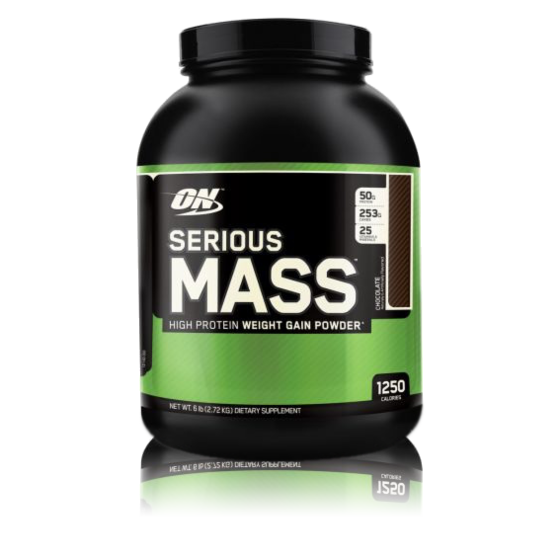 Supplies 168 grams of carbohydrates through a multi-phase carb complex to both spike insulin, quickly shuttling creatine into the muscle, and promote muscle glycogen replenishment, helping to put the body into an anabolic state. 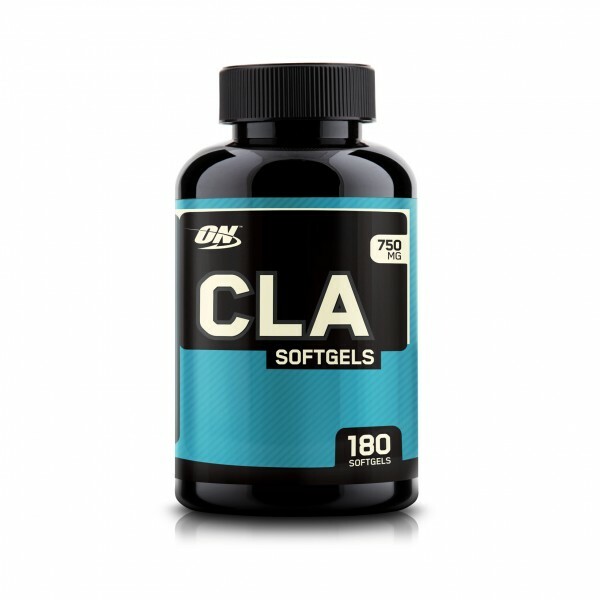 The formula’s protein dose when mixed with 2 cups of skim milk supplies a massive 7 grams of L-leucine and 13 grams of BCAA’s, which help fuel your skeletal muscles, preserve muscle glycogen stores and help to reduce the amount of protein breakdown.